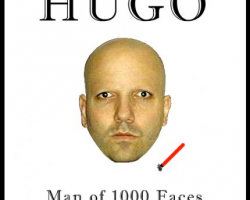 A game modeled after the old Wooly Willy games you would find in discount stores. Drag the metal filings, using the magnet tip pen, to add hair to the face. 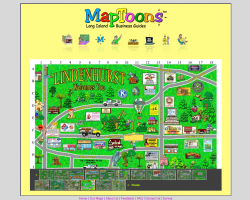 MapToons is Long Island’s finest cartoon map company. An all female tattoo studio located in Suffolk County, Long Island, NY. 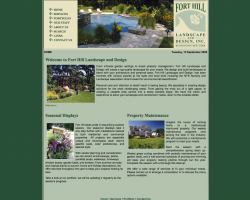 From intimate garden settings to broad property management, Fort Hill Estates Landscape and Design will create a top-quality landscape for your needs.